This 3D design can be used on party favors, decoration, etc. If you are looking for new ideas or inspiration, be sure to check Studio Ilustrado's social media. 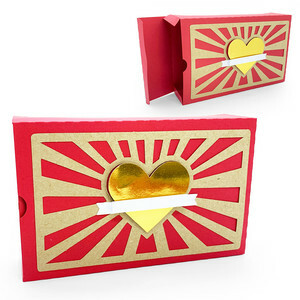 How to assemble the Heart Love Box by Studio Ilustrado.